Leading the way in office furniture logistics Dams are now offering a number of different delivery solutions so that dealers have the flexibility to select the option that best suits their business needs. 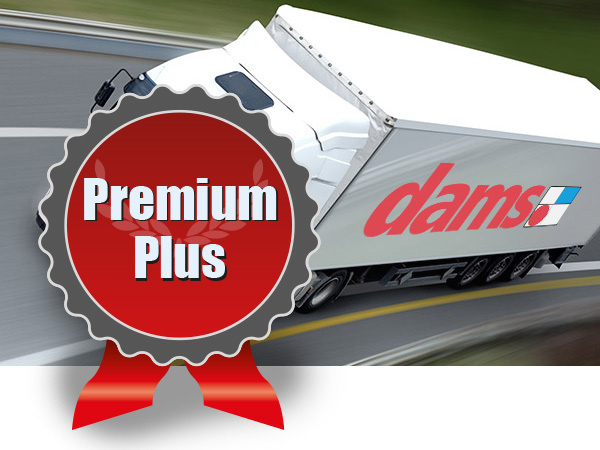 The new premium service that Dams are rolling out is unrivalled in the office furniture sector. 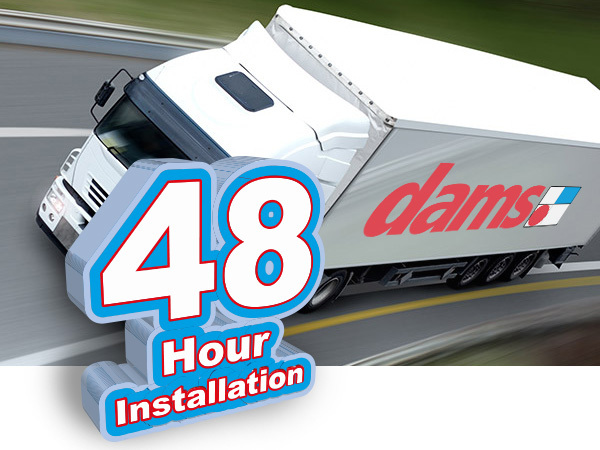 Dealers can get any one of 6,500 products delivered anywhere in the UK the next day, delivered to your warehouse, direct to end-users or you can collect items from Dams’ new collection centres. 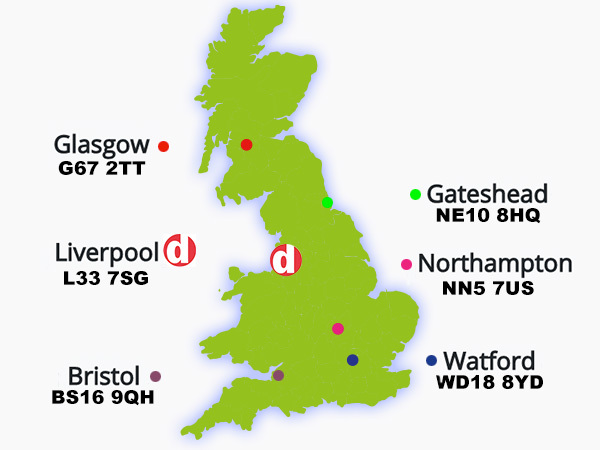 The collection centres are located in Glasgow, Liverpool, Bristol, Peterlee, Northampton and Watford, with further locations to be introduced very shortly. For collection at our CDC in Liverpool, allow 1 hour before collection. For the other locations, dealers can order up to 4pm and collect the items from 8am the next morning (midday for Glasgow) free of charge, regardless of order size, which is ideal for dealers who don’t have warehouses and want products fast without paying expensive delivery fees. If you want to upgrade to the premium service, as well as the lead time improving, dealers will also get our enhanced communication both to yourselves and to the end-user. The dealer and end-user will both get an email or text the evening before dispatch to say we’re delivering with a unique tracking reference. The end-user will get a reminder in the morning with a reduced 2 hour delivery window and also a phone call 30 minutes before arrival. That’s not all - after the furniture had been delivered or installed, the dealer will receive an email confirmation from Dams within 30 minutes. We will work hand-in-hand with your project team to schedule delivery and installation aligned to your just-in-time requirements and our systems ensure we can provide real time information on the progress of your order, offering you complete peace of mind. 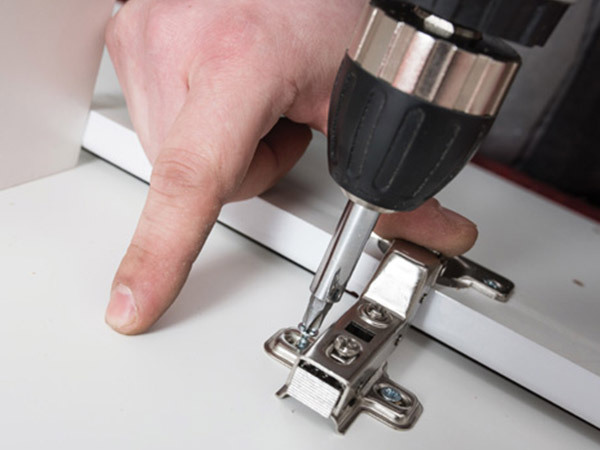 Our experienced installation teams undergo an extensive product training programme to ensure every installation is undertaken in a professional manner, with a hassle free approach to completing on time. Our installation teams also return all packaging to Dams for recycling once the installation is complete, helping to minimise the environmental expense of waste packaging.